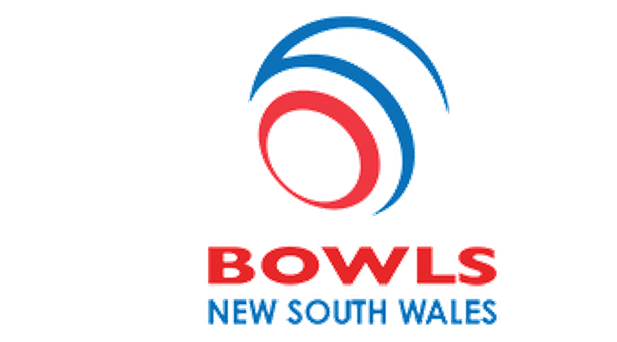 The Bay Bowlers are a friendly social group of registered bowlers, from all around the Central Coast NSW. Visitors and new members are always welcome. 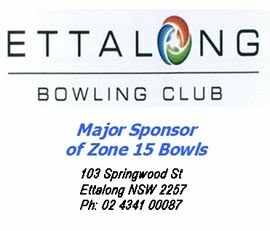 Our bowling day is held on a Monday, at Wyong Bowling Club, Panonia Road, Wyong. Play begins at 12.30pm, however we request that our bowlers arrive by Noon. At the conclusion of bowls, 4pm, raffles and rink draws are conducted. Visitations to like-minded clubs are arranged throughout the year and we also have an annual weekend away. Men’s, Women’s and Mixed Championships are conducted each year. 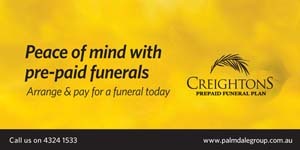 Sponsored ‘Special’ Days are also held during the year, along with some ‘Fun Days’. We play Mixed Bowls with Triples being the main format.